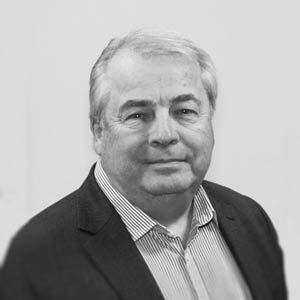 Gary Webber is a highly experienced full-time property mediator trained both in civil and family mediation. He has been mediating since 2003. 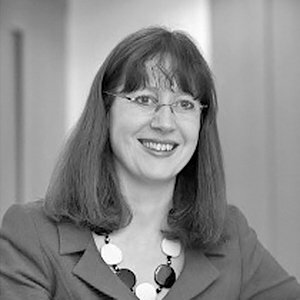 Sara Benbow is a civil mediator and a barrister, specialising in property law. She qualified as a barrister in 1990 and has been mediating since 2003. Recommended by Legal 500, Jacqui is a very experienced full time property mediator. 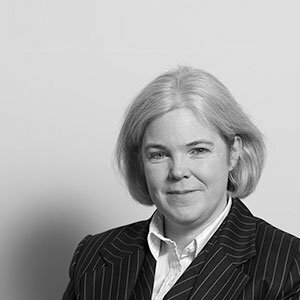 She was a property litigation solicitor for over 20 years, mediating since 2001. 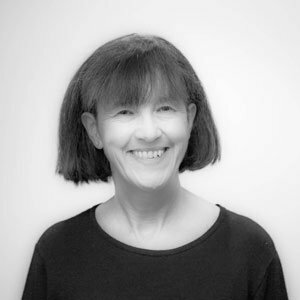 Sue O’Brien is an experienced and effective full-time civil and commercial mediator with a deep understanding of land and property disputes. 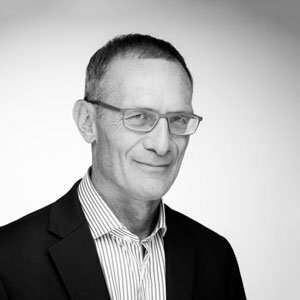 Iain Travers has spent his career as a commercial litigator, having specialised in property law in the mid-1980’s. He has been a mediator since 1999. The Property Mediators are all expert property lawyers who understand the law and the practical and commercial realities that underline property disputes. They combine their many years of experience dealing with property disputes with their skills as mediators. They are all empathetic, personable and patient. They have the perfect combination of skills, personality and experience to help you and your opponent to find practical and acceptable solutions to your problem. Our property mediators work well together and will co-mediate where required. They meet monthly to discuss ways in which they can improve their skills and carry out regular peer reviews of each other. Feedback is regarded as a key feature with careful attention paid to the comments of clients.